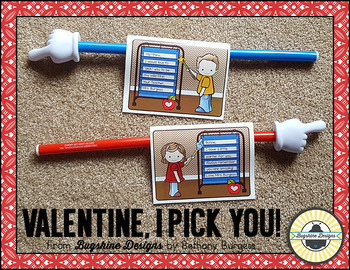 This printable card can be used any time of year, but it pairs so nicely with a dollar store pointer and a few puns, I am thinking it will make a nice valentine. 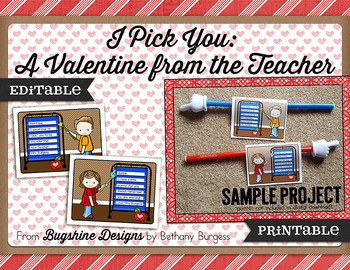 This listing is for a card, editable in PowerPoint, on which the teacher can create a custom pocket chart message to their students. 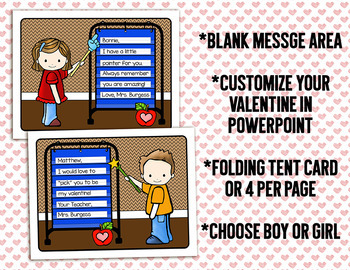 The file includes a few tips for creating your project. 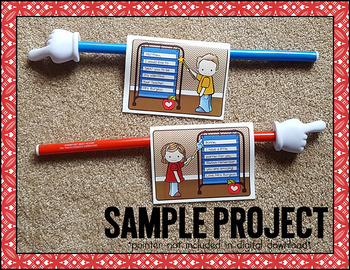 The pointers in my sample project came from Dollar Tree, and are sold separately.